Common Management Admission Test or CMAT 2019 is expected to be held on January 27, 2019. 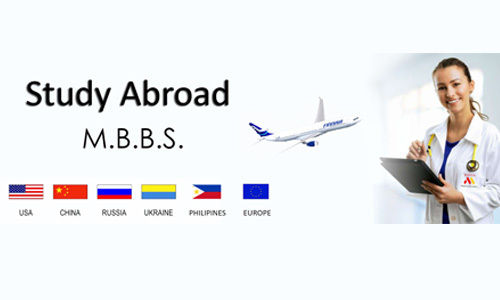 This online management exam is conducted in various locations in 75 cities in India. Application deadlines are announced for CMAT 2019. The registration will begin on October 22, 2018 and end on December 15, 2018. The closing date of the CMAT 2019 registration can be extended by the number of applications received and other factors. The CMAT 2019 admit cards will be accepted 15 days prior to the exam, and CMAT 2019 results are expected to be announced in the first week of February 2019. 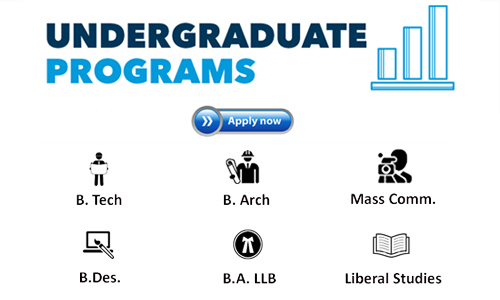 Students in the final year of the graduate program (10 + 2 + 3) are also eligible to apply. CMAT 2019 application forms will be available from October 22 to 2018 at the CMAT and NTA official website. 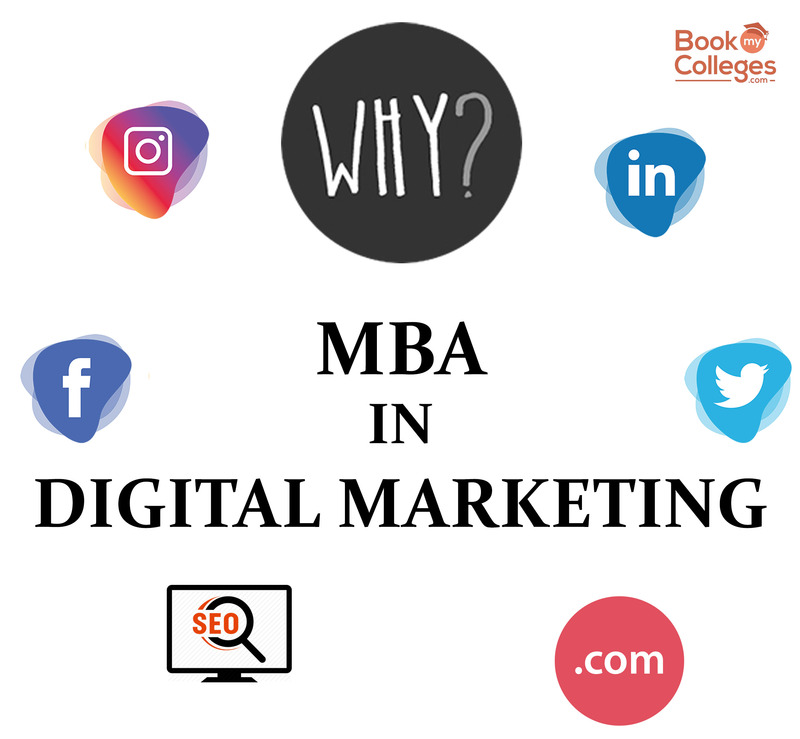 To request CMAT 2019, the candidates will be registered as new users. When registered, the login ID will be shared, it can be used for all login purposes. Once registered, you must fill out the application form. Use the shared ID and password to complete the shared online form. 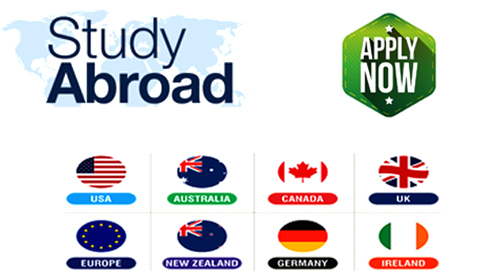 Candidates can select three test cities for their test centers. During the application form, the candidates can select three test venues for online examination in the order of preference. Subsequently, candidates will be awarded a test center based on "first come first serve" basis. However, the current distribution will be the availability of slots in a given city. Candidates can pay the application fee via Net Banking / Credit / Debit Card or can opt for Cash Payment through challan generated online and cash deposited in any branch of State Bank of India (SBI). Check all the information you have entered before submitting. Once the form has been submitted cannot be edited. Upload your recent passport sized photo and copy of the scanned signature. 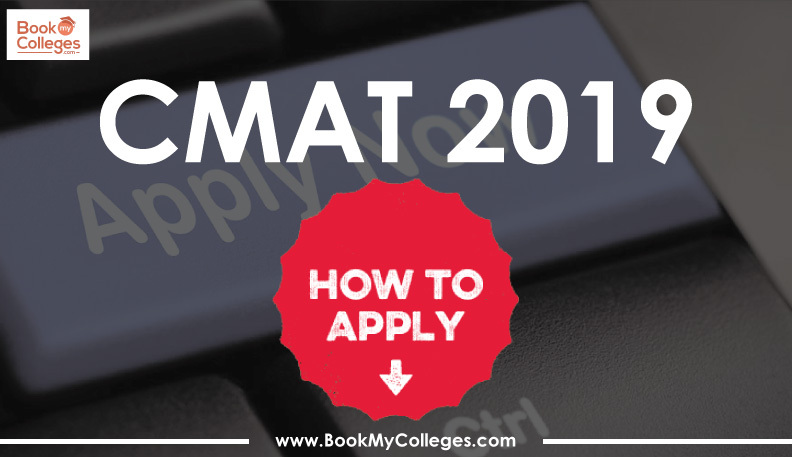 Click Here to know more about CMAT 2019: Exam Pattern, Important Dates, and Eligibility Criteria.